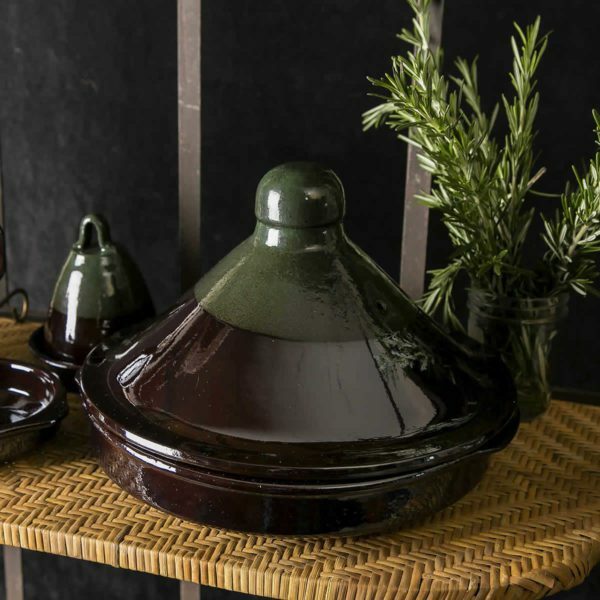 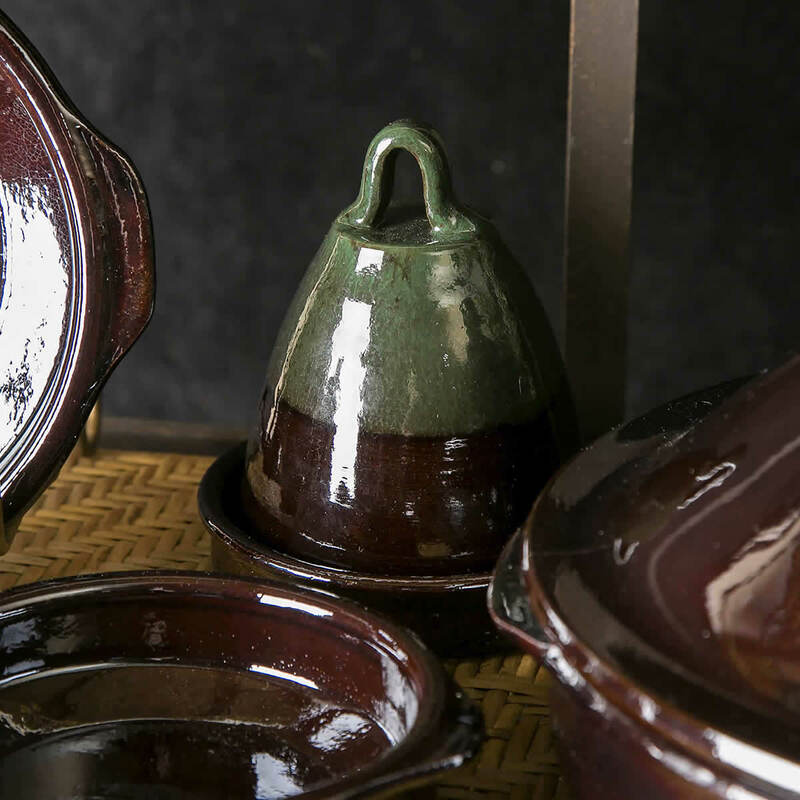 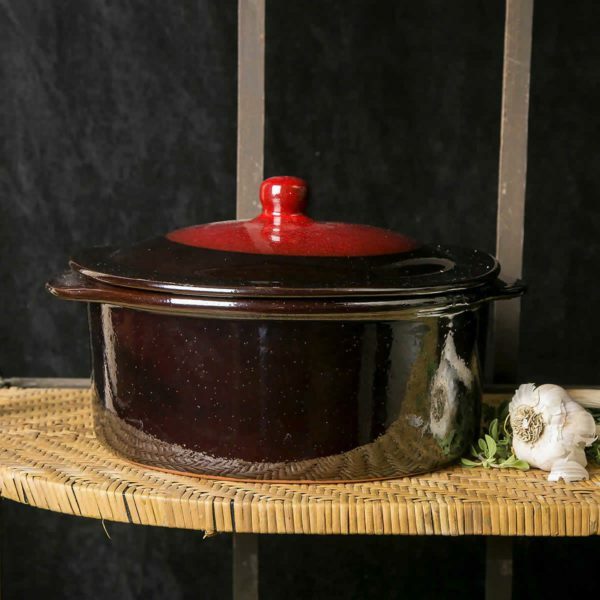 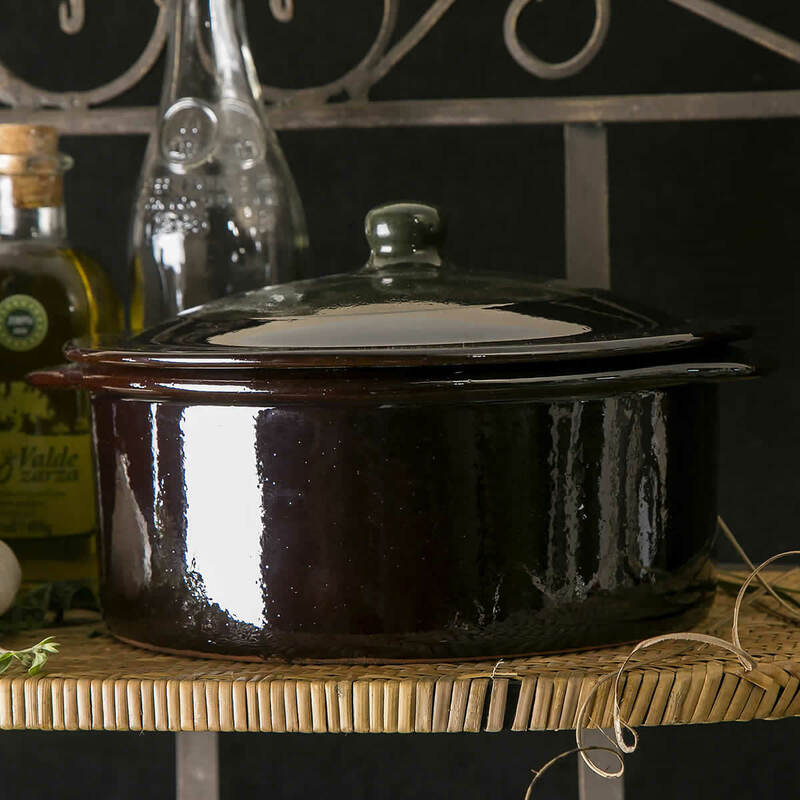 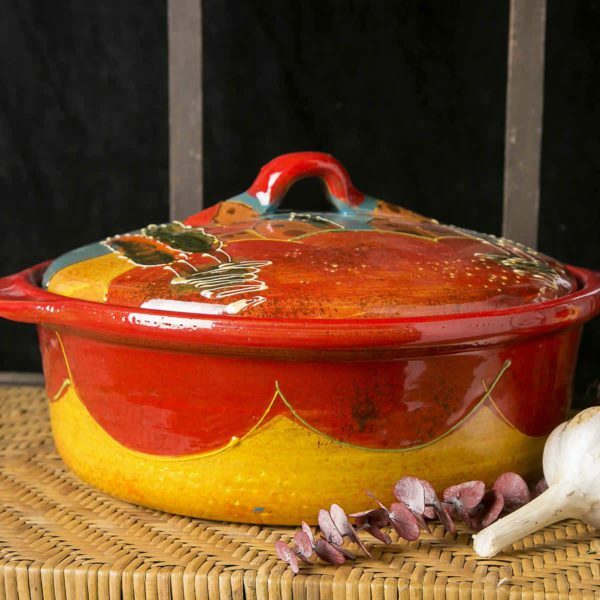 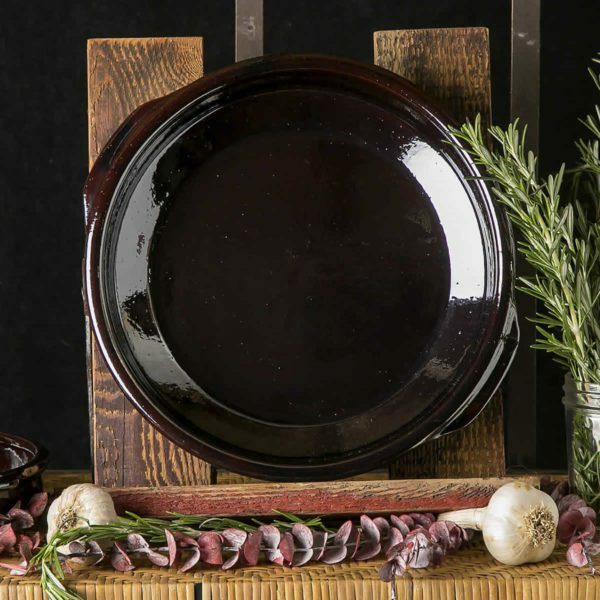 Spanish grating plates and bowls are at the core of our cookware collection. 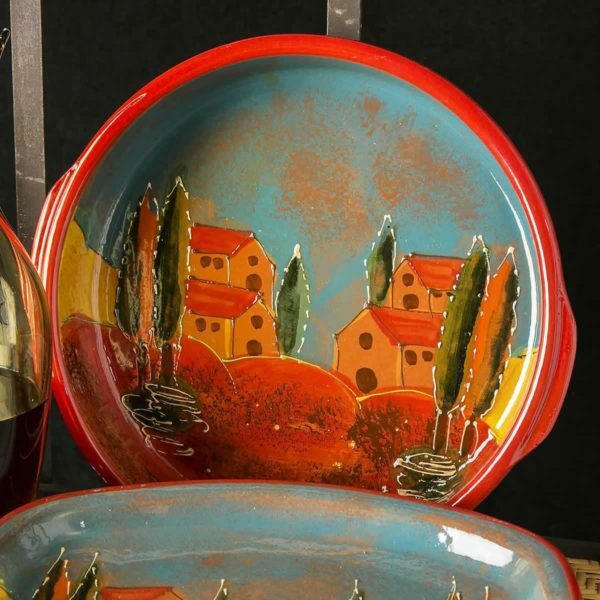 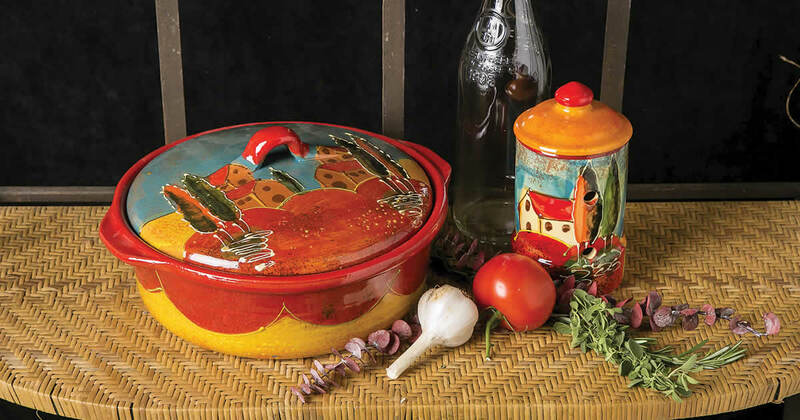 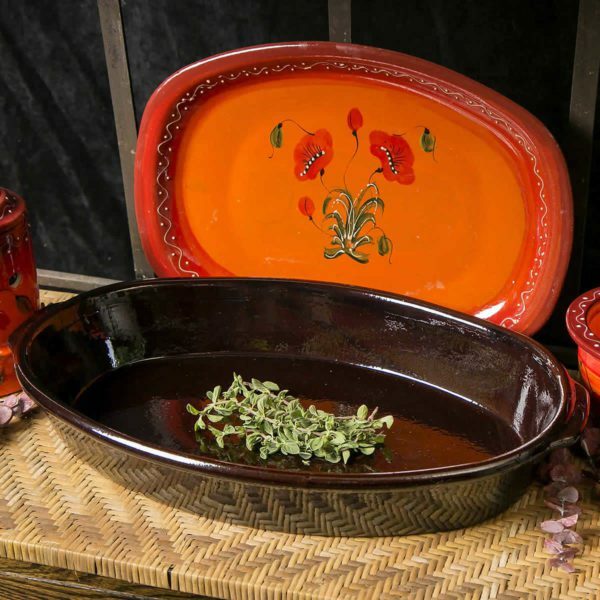 These beautiful hand-painted pieces are a true chef's dream. 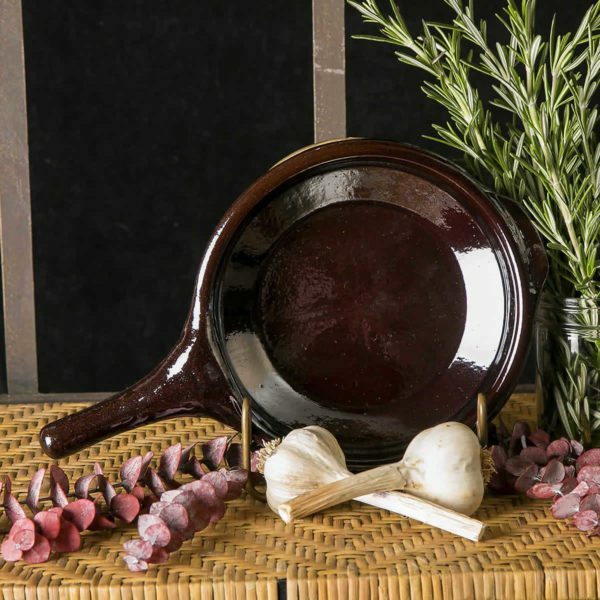 Grating garlic or hard cheeses right on the plate and directly into your sauces, soups, stews or marinades making sure that none can go to waste.